Information about interesting links to videos, training, and books. In the following Virtual machine scenario, I got one Server Core with Active Directory (Build 16299) and Windows 10 (Build 16299) joined to my new domain. Both Build 16299. 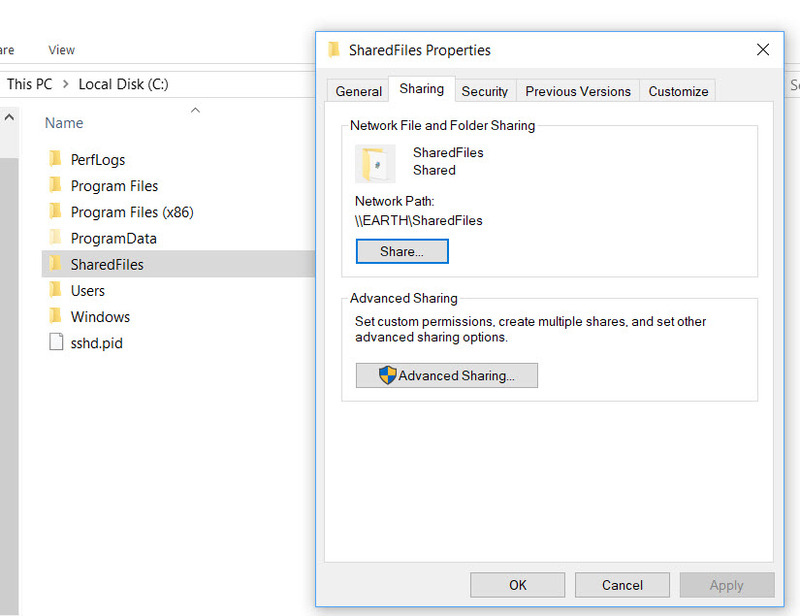 On my Windows client I create a shared folder named “SharedFiles”, where I copy over the latest MSI version of PowerShell Core “PowerShell-6.0.0-win-x64.msi”. Then, on the Server Core I’m going to create a map drive to my Windows client shared folder to then run the MSI installation from Windows PowerShell Console. So, setting the execution policy, pick the one you need. The most common ones are: “RemoteSigned”, “ByPass”, “AllSigned”, “Unrestricted”. And, you’re ready to work with PowerShell Core on Server Core. Let go a little further. Here are the steps to successfully uninstall PowerShell Core on Server Core. This will confirmed PowerShell Core is installed. Pay close attention to the “IdentifyingNumber” property which is really the product GUID. Join IDERA and Maximo Trinidad as he walks you through how to find and identify errors in your PowerShell script. Do you want to learn how to trap and document error while running PowerShell scripts? This session will cover the use and how to trap errors in your PowerShell script. We’ll be creating simple script providing some scenarios in trapping errors. At the same time, we are going to end up creating an error report. In this session Maximo will be showing some available tools the DBA can use along with PowerShell. 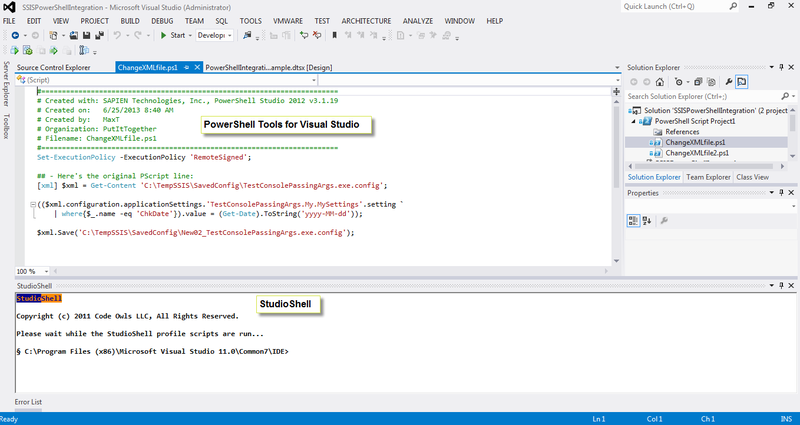 We’ll be integrating Visual Studio with PowerShell and at the same time using IDERA’s PowerShellPlus editor. 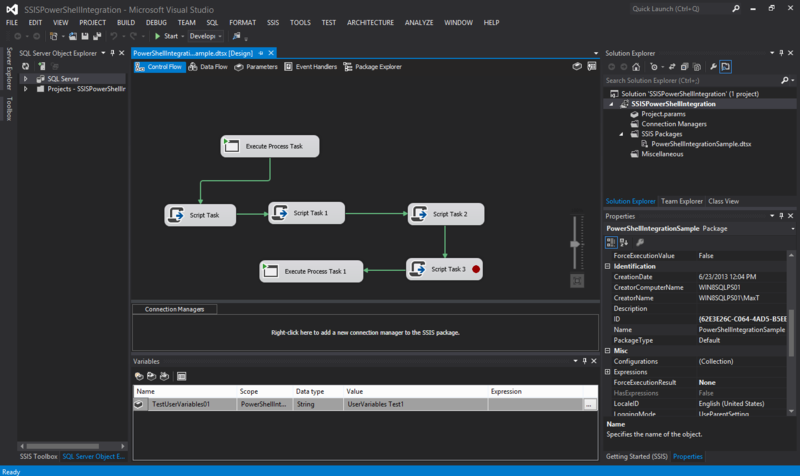 At the end, we’ll build an SSIS package solution to execute our PowerShell script. It will be packed with interesting thing to do as well as help you accomplish your automation tasks. In this session you’ll learn the basics on how-to build PowerShell Modules. Previously, we’ve learned how to create functions with Maximo. This is the next step to collect and group together all your existing functions to build a module. Most important, Maximo will show you where the modules should be stored and how to load them. In this session Maximo will demonstrate the creation of a PowerShell function from a one-liner and/or an existing script file in its basic form. This will show the scripting evolution you’ll experience while building your PowerShell scripting skills. At the same time he will be showing you some existing resources already available at your fingertip. This webinar is a deep dive on how to create a SQL Server report using PowerShell and SMO. At the same time, you will learn how to create and work with PowerShell objects, scriptblocks, formatting properties, and generating output results. We’ll be looking into creating a report to identify database properties irregularities. This will be a good start to help begin documenting your SQL Server on the network. This session will provide the PowerShell essential skills to work with SQL Server Management Objects (well known as SMO). 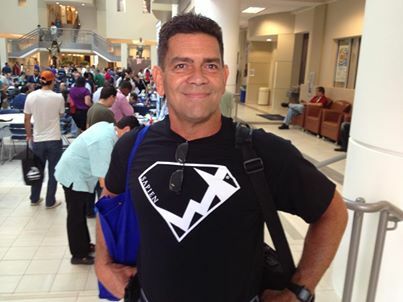 Maximo Trinidad will talk about how-to connect to SQL Server (both Windows and SQL Authentication), working with SMO objects, and showing some PowerShell cmdlets that can assist when building the script(s). It’s never late to learn PowerShell!! Again, this version is only available for Windows 8.1 and Windows Server 2012 R2. 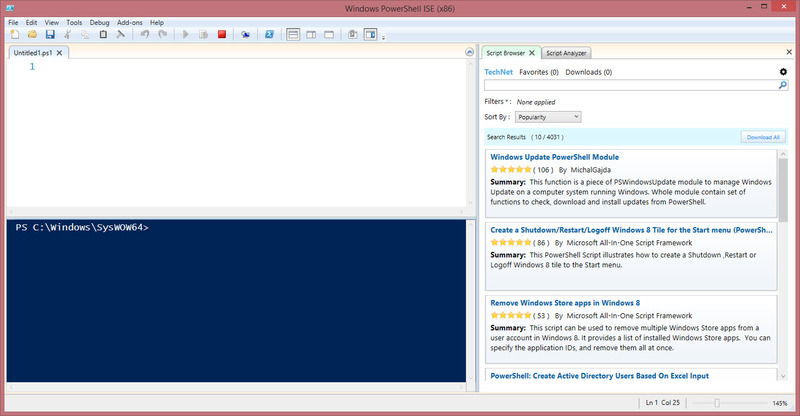 On PowerShell v5.0 Preview just released on May 14th. This version has no problem with the Azure PowerShell cmdlets installation. 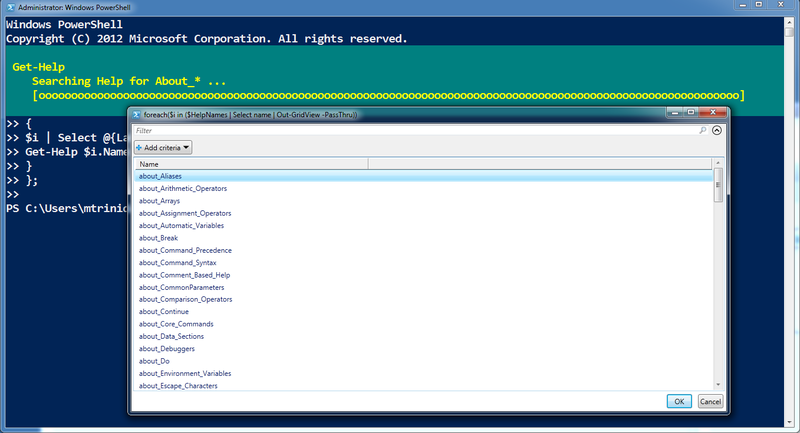 Check out what’s hot in version 5.0 Prewview: DSC (Desired State Configuration), OneGet and PowerShellGet modules. This new ISE Add–On will create two shortcuts: one to open the Script Browser in ISE and the other as an individual Windows application. 2. There is a limit of 6 SQL Database Servers and up to 150 databases per subscription. 3. Create database from 1 GB up to 500GB of storage. 1. There’s no need to specify a storageaccount. 2. Start with “Basic” or “Standard” Service level. 3. Start with 1GB in size for testing. 4. 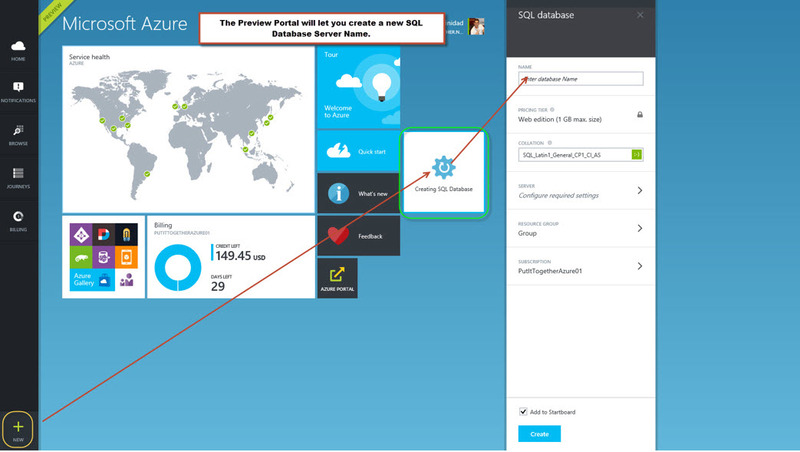 Current Azure Portal version will create random database server names. 1. It show the ability to group databases. 2. You can provide a SQL Database Server name (not random). 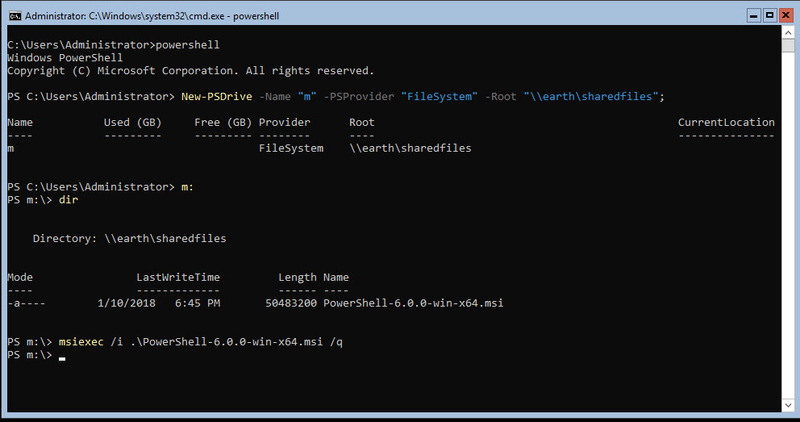 On PowerShell v5.0 Preview just released on May 14th. This version has no problem with the Azure PowerShell cmdlets installation. 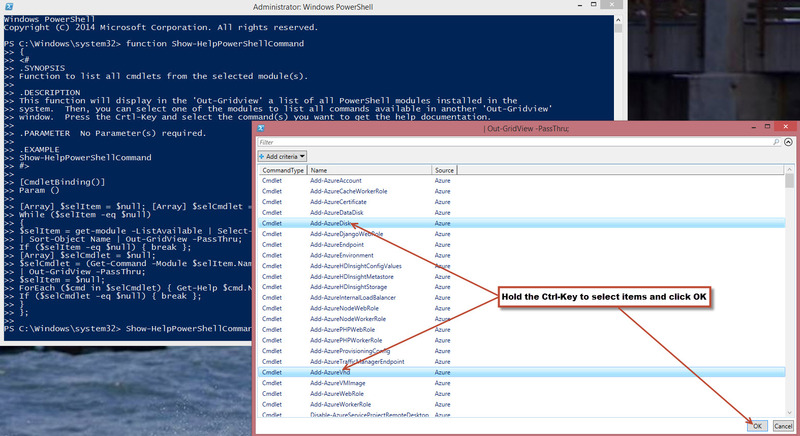 Azure PowerShell cmdlet was updated to version 0.8.2 on 05/12/2014 with 390 commands. Nothing like discovering and exploring what’s already at your fingertip. 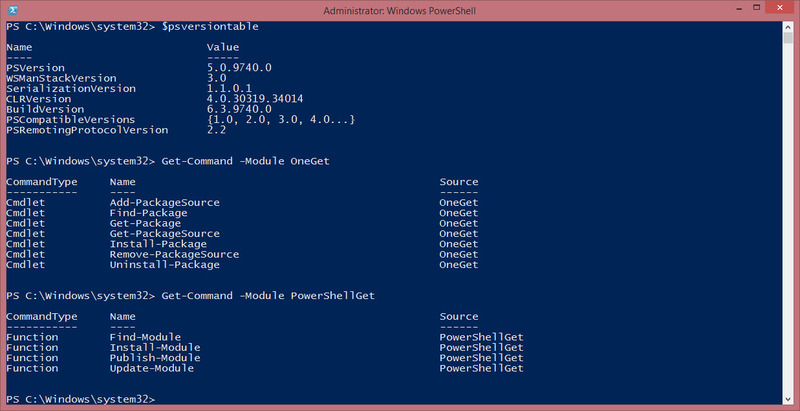 All you need to get started with PowerShell is already loaded in your system. There are plenty help documentation to keep you busy for awhile. 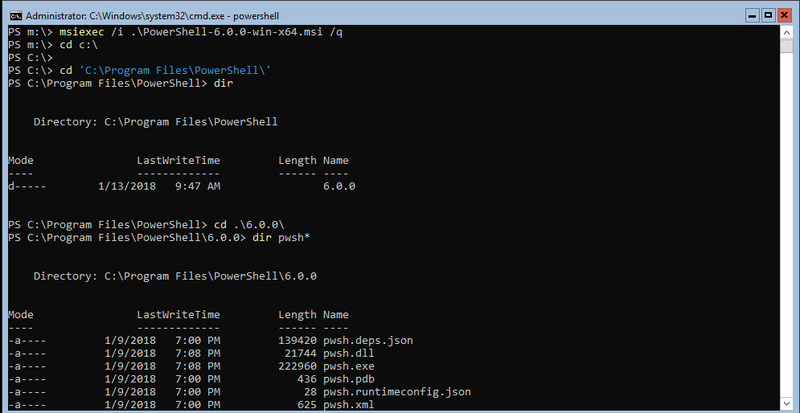 It’s time to get serious with PowerShell. 1. 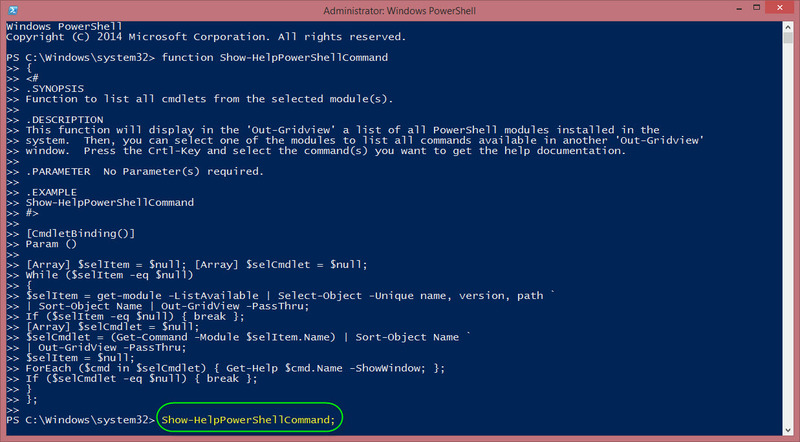 Show-HelpPowerShellCommand – Select the module and then which command(s) to display thedocumentation. 2. 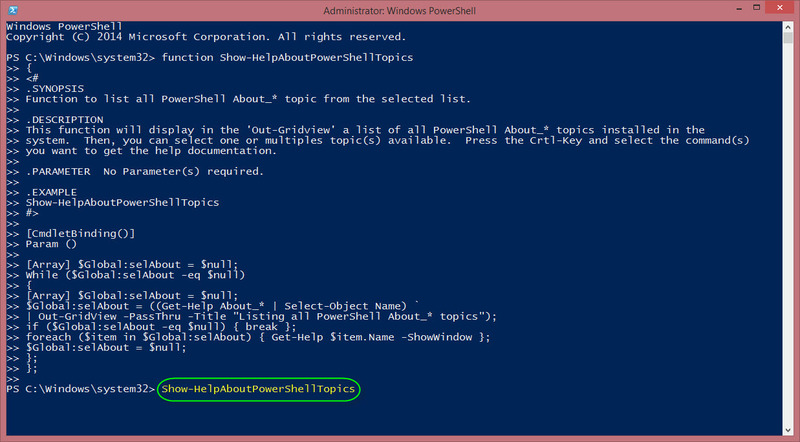 Show-HelpAboutPowerShellTopic – Select the topic(s) to display the documentation. 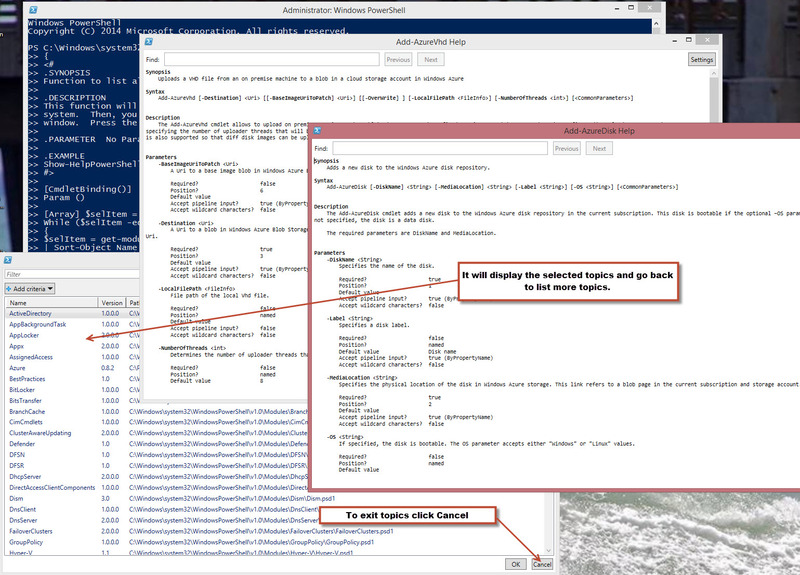 Just copy/paste the code into a script file then load them in either PowerShell console or ISE. 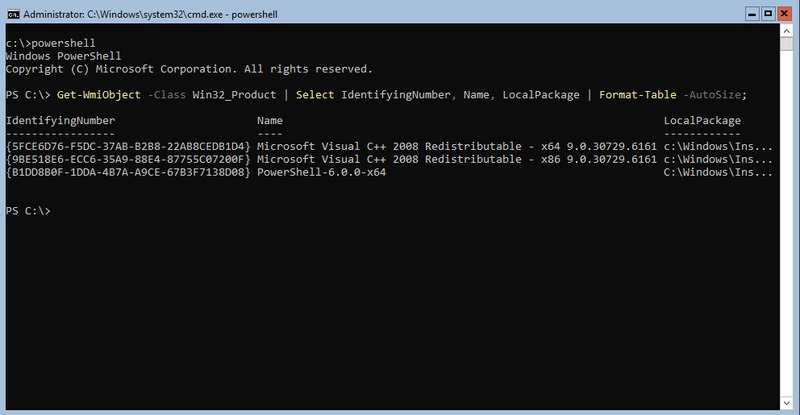 To execute the command just type the function name: Show-HelpAboutPowerShellTopic or Show-HelpPowerShellCommand. Please notice that these functions will stay active until you click on ‘Cancel’ in either of the select Topics or Module list. I’m hoping this will make it fun to use. In my previous blog I mention the latest version has two module. Well, I was wrong! It’s important that you take the time to read the documentation and pay attention to what’s trending in the social network (such as twitter). 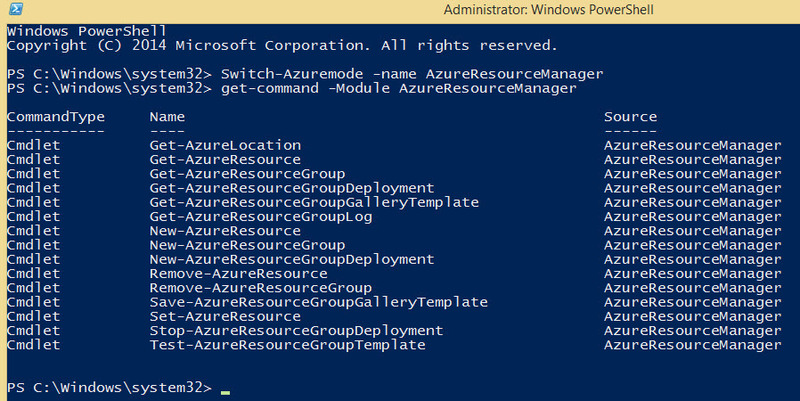 I did notice someone tweet about the new Azure module included in this last released: the “AzureResourceManager“. And here’s where the fun begin. When executing the “Get-Module -ListAvailable” command you will notice that only 2 will show up: Azure and AzureProfile. 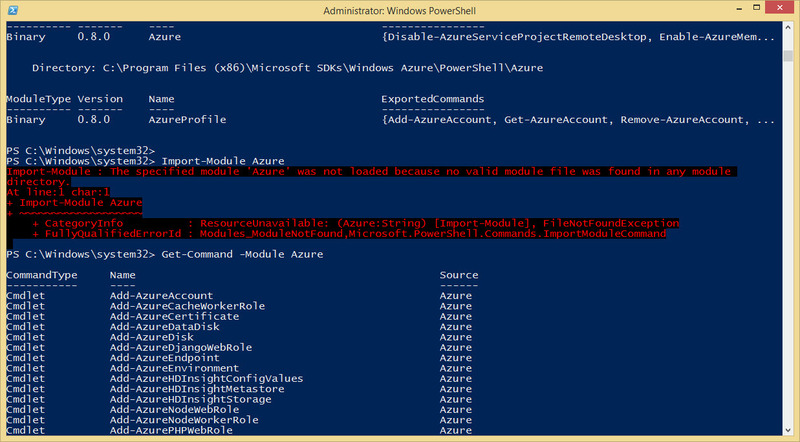 This means that in order to use the new commands from the “AzureResourceManager” you need to run the “Switch-AzureMode” which will prevent you from using the Azure commands such as Get-AzureVM on the same PowerShell session. Now, keep in mind that you can always open another session to keep working with the Azure module commands. This is a bug that have been recently reported to the Microsoft Azure PowerShell team. 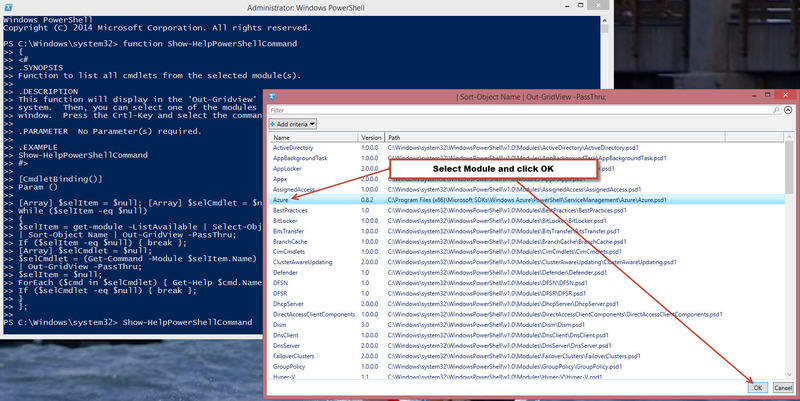 By default, PowerShell have the Module Autoload “ON” and you will be able to list all the Azure module commands. 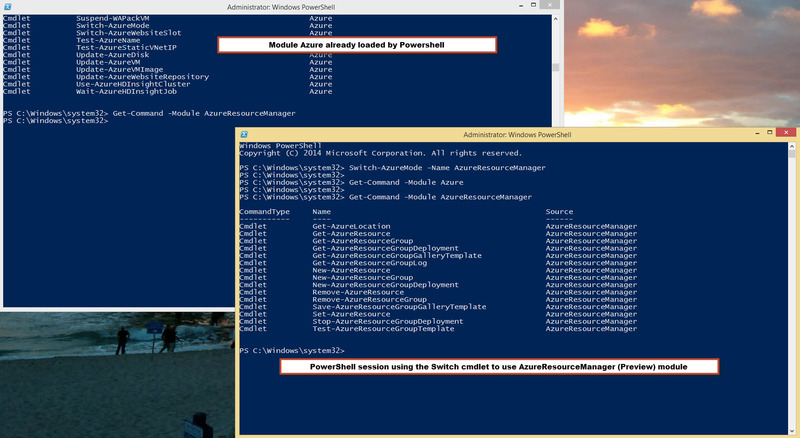 So, you can still work with your Azure PowerShell commands and use the “Switch-AzureMode” on another session. 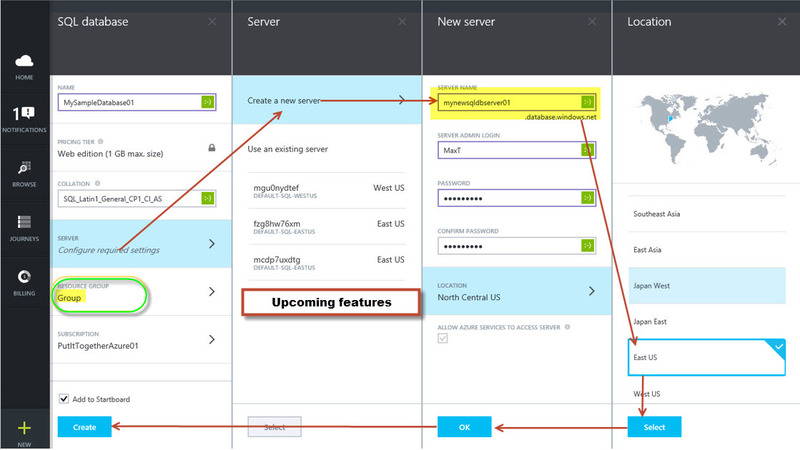 Now you can continue to work with PowerShell Azure command and check out is new (Preview) module AzureResourceManager. 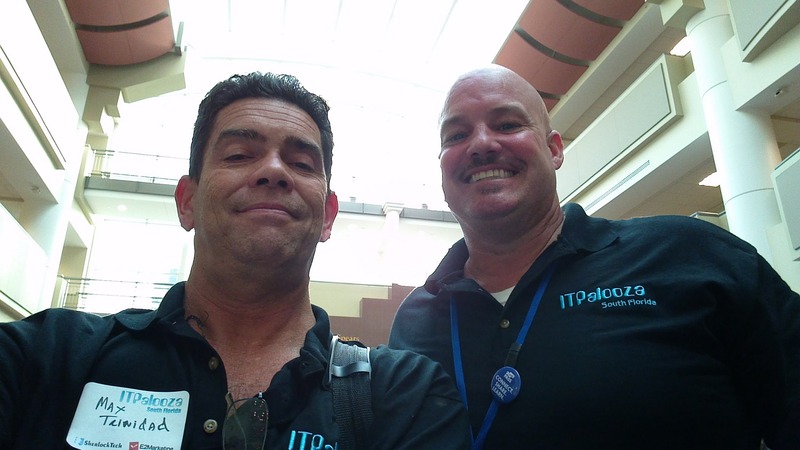 IT Palooza South Florida Great Success – PowerShell Rules! 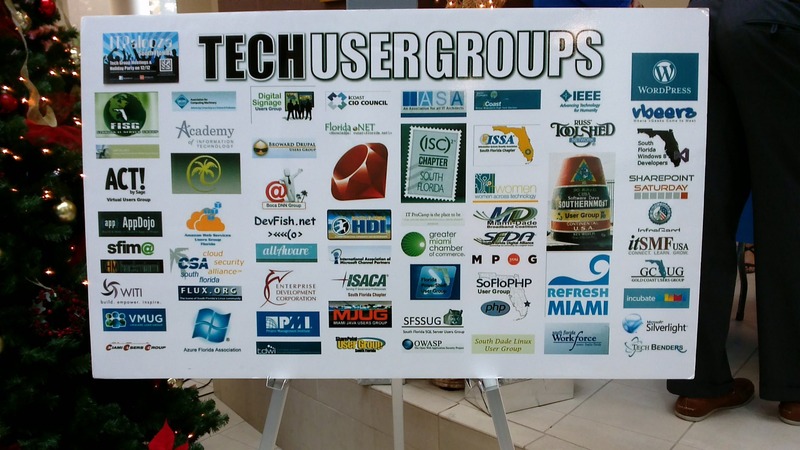 Great event on 12/12/2013 in South Florida with most IT Community User Groups showcasing their stuff. It was full of people and friends. 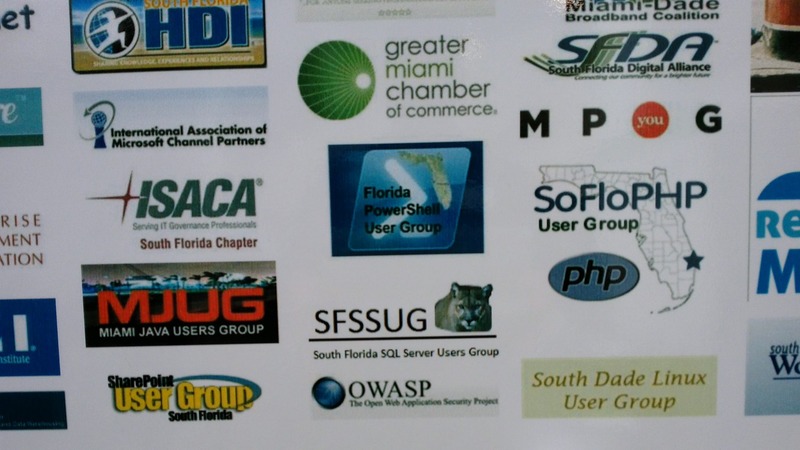 Florida PowerShell User Group represented! At Nova Southeastern University, Davie FL. 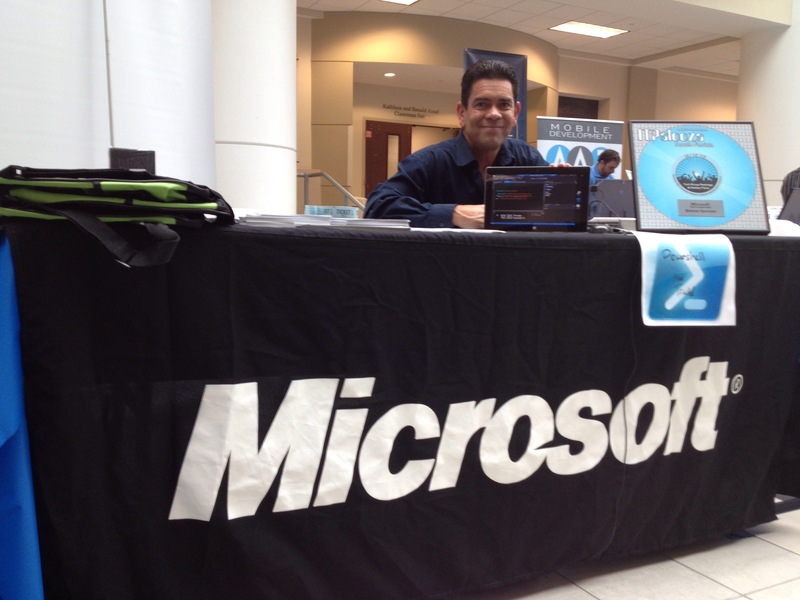 Thanks to Nova Southeastern University and organizers (specially Alex Funkhouser) for having me as a speaker present a little bit of PowerShell. Me with Microsoft IT Pro Evangelist Blain Barton. Also, thanks to all who attended my session on “Integrating PowerShell in SSIS Script Task“. It was a great to pass some knowledge and see everyone participating. 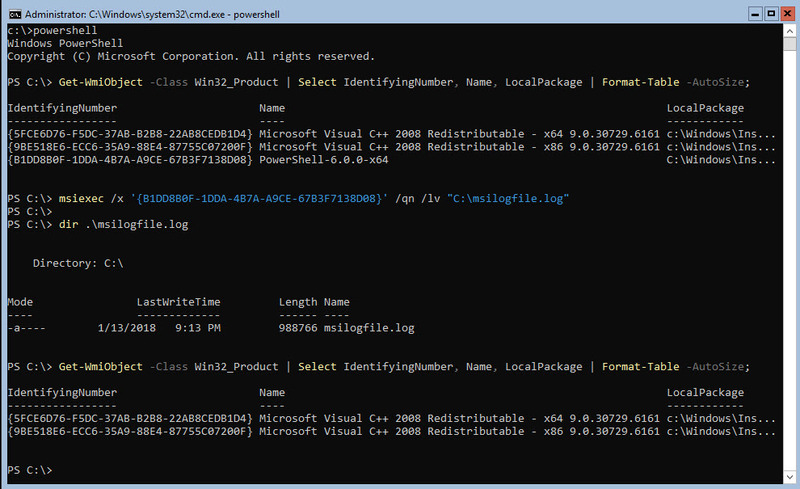 PowerShell Community Tools loaded in SQL Data Tools BI. This presentation contains LOTS of goodies in it. 1. It contains a .NET console solution. All this material so you can study it. Take your time and make it your own. This folder (C:\TempSSIS) need to be copied to the root of the C:\ drive. 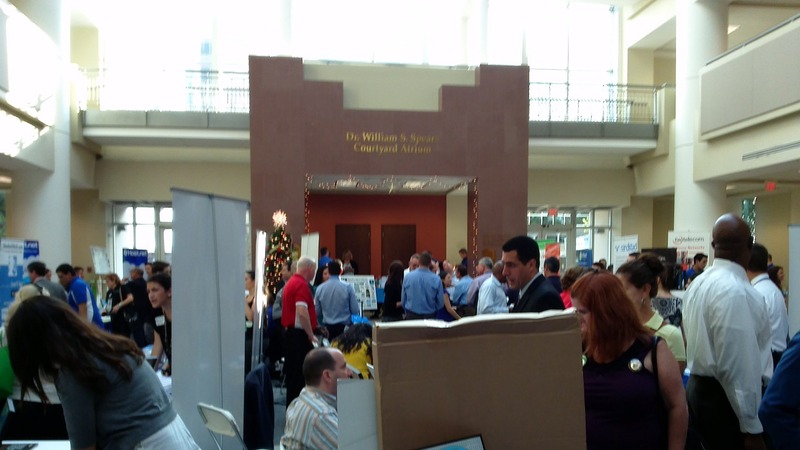 Thanks to all JAX IT Pro Camp organizers for having present at their event. 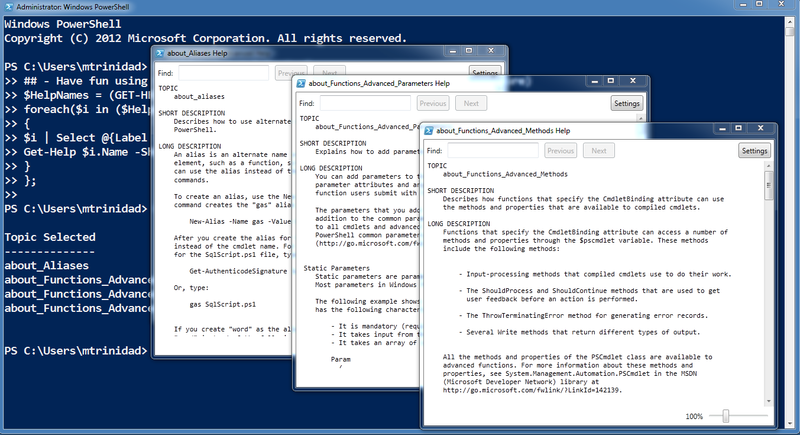 Here’s the PowerShell presentation and demo scripts all consolidated into zipped file. Thanks to all for attending my presentation. 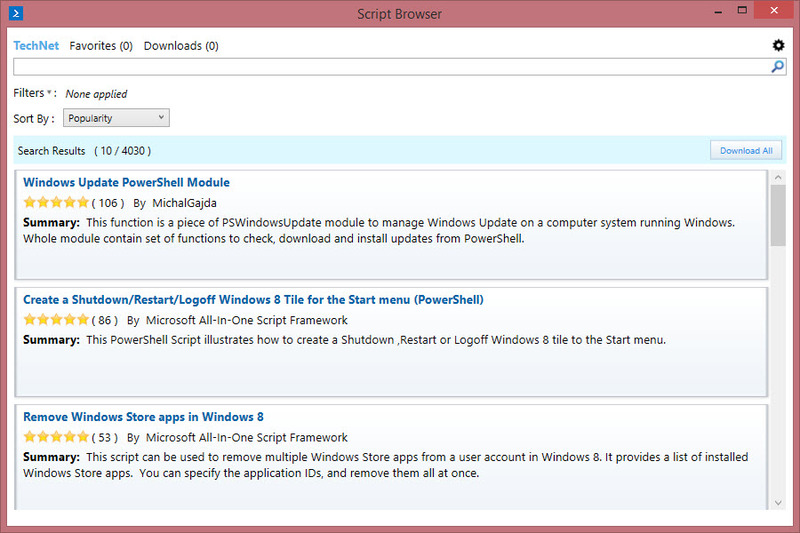 PowerShell comes loaded with help documentation, and in PowerShell V3 this documentation is updated via the internet. 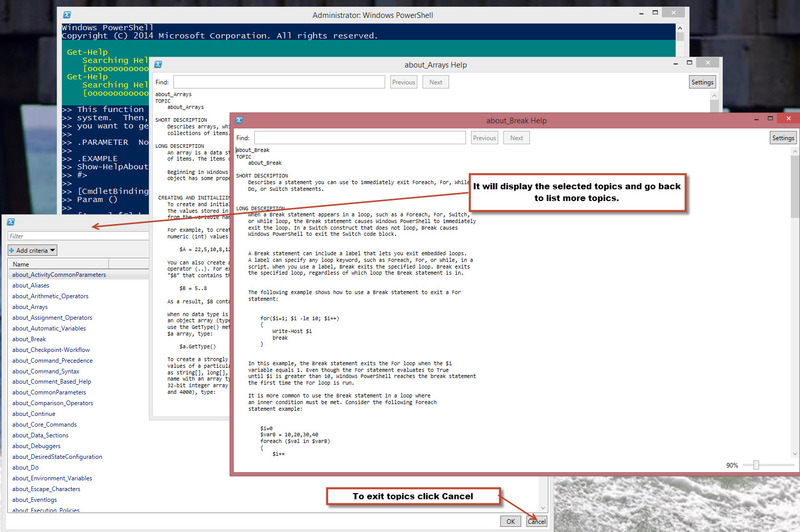 Now, lets have some fun with the Get-help and the updated Out-Gridview command. The Out-Gridview cmdlet have a ‘-passthru‘ parameter that gives you the ability to select items from the popup window and the pass these values to the next command. This is neat!! Then, to execute type “Get-HelpTopics” and the list of topics will be displayed in a popup window. 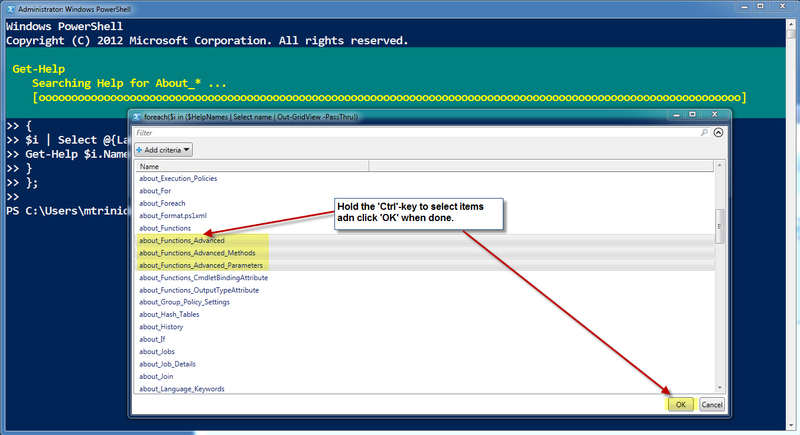 Hold the ‘Ctrl’ key to select/mark the topics you want to read, then click the ‘OK’ button when done. 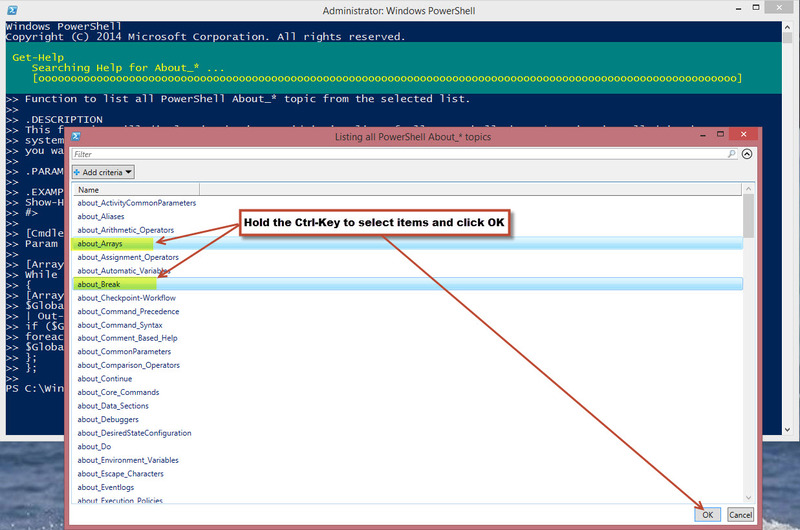 As you can see you will get a series of popup windows documentation you can move around and read about PowerShell. At the same time you are seeing how helpful is the use of the ‘-passthru‘ parameter in the ‘Out-Gridview’, and the ‘-ShowWindow‘ parameter in the ‘Get-help’. This is a fun way to start learning PowerShell.